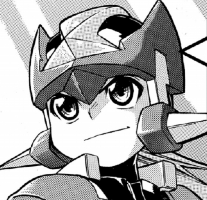 Rockman Corner: Rockman ZX Comic To Make A Comeback? Unfortunately, the others weren't specified. Interesting. Here's hoping we'd see something ZX-related soon!